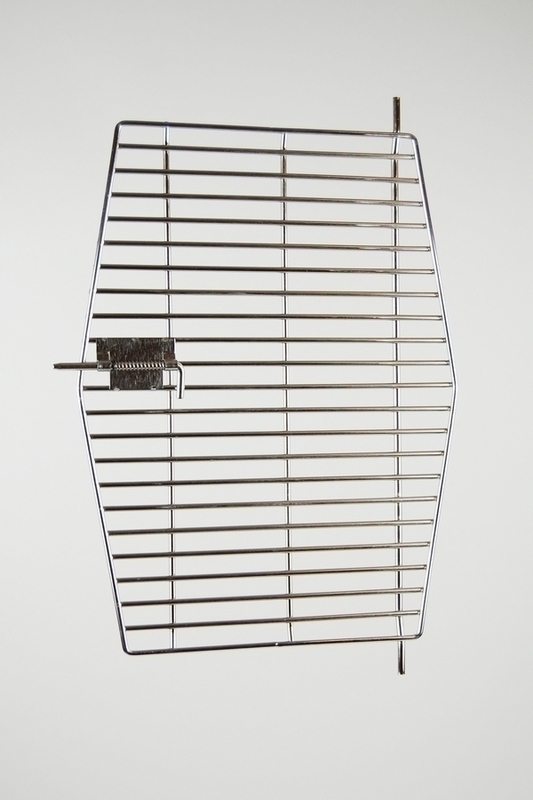 Wingabago Large Stainless Steel Door For Bird Carrier (Carrier NOT included): This door was originally designed to meet airline cargo regulations, however, many of our customers love to use them during the warm months. They are also great for birds that like to hang on, birds that prefer water bottles, bird companions that like offering a comforting finger, and for added ventilation. 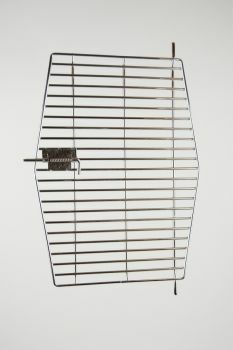 Notify me when Wingabago Large Stainless Steel Door is in stock.